​New PR and Digital Marketing Agency, Front Door Communications, aims to bring a dedicated and personal approach to their marketing campaigns for businesses across the UK. Launched in January 2017, Front Door Communications has already accumulated a number of new clients who are looking to improve their business exposure and growth through digital marketing and PR, with many more projects on the horizon this summer. Based in the creative and forward-thinking hub of Penarth’s recently opened Tec Marina, the agency are already representing clients across a range of sectors, including property and construction, financial planning and comparison sites, and are looking forward to yet more diversity in the future. 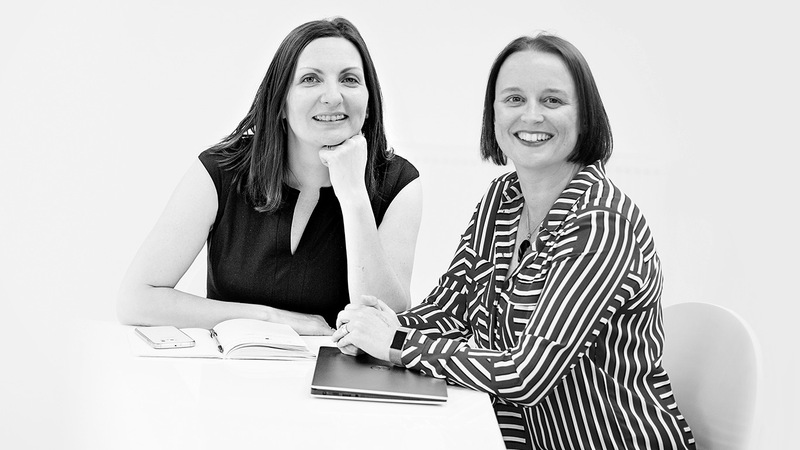 Directors Kathryn Chadwick and Lynsey Walden joined forces and founded the company early in 2017, after having worked in journalism, PR and digital marketing for a number of years. The two have combined their experience and knowledge of advertising, public relations, SEO and social media, among many other disciplines, with a warm and tailored approach; bringing together something unique for their clients. While they hope to continue to grow in the coming months, the Directors are thrilled with the company’s progress this year, and are confident that they have everything they need to provide the best service possible. “We are a small team but we have big ambitions for our clients”, added Kathryn Chadwick, “and we look forward to discussing new ideas and opportunities with many more in the future”.